The drawing is June 1 for winner's choice of a case of Mountain House freeze dried food (as listed in our store)--value up to $400! AND ... The Spring Rebate Offensive is worth a 3-7% gift certificate rebate on all storage food purchased from April 1-June 30. June 1: Giving Away a Case Of MH Food, Winner's Choice--Value Up to $400! June 1 is our next Mountain House food case drawing. 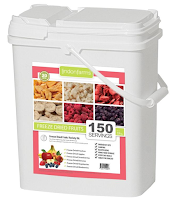 ... and you'll have a shot at your choice of MH freeze dried food--value up to $400! Best emergency food in the world. Crisis preparedness is by necessity a unique and highly personal endeavor. Your needs, skill sets, physical condition, comfort level, budget considerations, and other factors help define how you can create an effective preparedness plan that delivers peace of mind. One primary facet of how you approach preparedness that gets little attention is how you see and understand the world. Clearly, your view of reality, your position, and the context of your day-to-day existence in relation to your global horizons are going to largely determine the course of your preparedness path. It’s important to make sense of who and where you are, as well as where you want to go in your quest for preparedness. Mt. 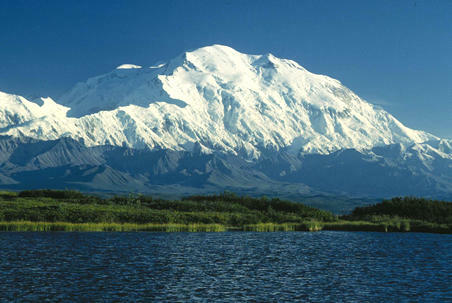 McKinley in Alaska is the highest mountain peak in North America--20,320 ft above sea level. Let’s say that vast chunk of granite geographically represents the challenge of crisis readiness. Some folks aspire to being at the peak of the mountain, while others would be quite satisfied with finding their place somewhere on the slopes at an elevation that makes sense for them. Those eyeing the preparedness challenge surround the mountain—yes, there are millions of us. We are scattered in every direction all around, admiring the beauty and recognizing the reward if we succeed. Does this mean we will all take the same path? Of course not. We are each starting from a different point and we all have our own unique objectives to reach on that mountain. But it even goes beyond geography. Yes, we are looking at Mt. McKinley from the North or the South, East, West, or points between. We are at the base of the mountain or maybe 100 miles away. We all see the mountain, but what we perceive is influenced also by the season, weather conditions, AND the lens through which we are viewing it. Focus is key at the early stages of our preparedness journey. The lens we are using to look upon the objective, as well as the rest of the world, is our own special portal or filter that no one else has. As individuals, we have shaped, grinded, polished, centered, and coated our own lens through which we see life. Perhaps that work continues as you make your way. But for the preparedness journey, if you know where you stand and why it is you are seeing things the way you do, then you are going to have a far greater chance of succeeding … not only in your preparedness ambitions but in life itself. 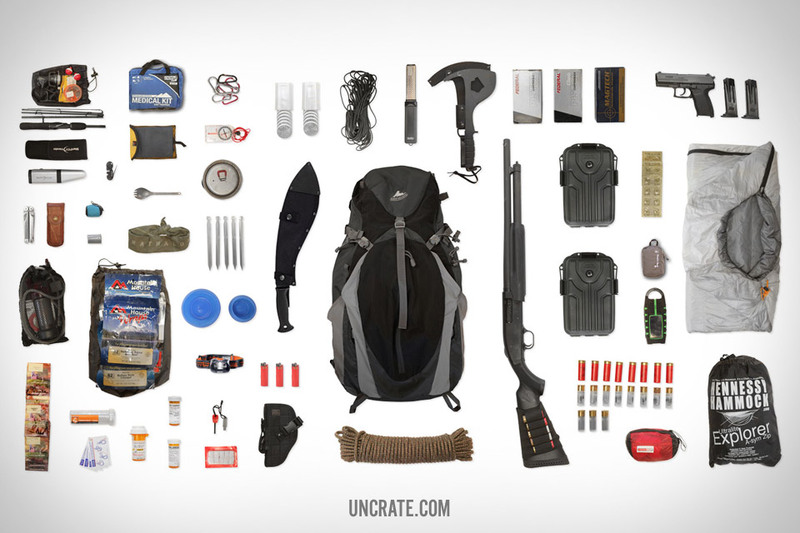 The Complete Bug-out Bag According to "Uncrate"
This is the filter you've been hearing about. The Lifestraw is renowned for reducing the spread of disease and saving thousands of lives in Africa the last few years. One of several new solar backup systems we now offer is the Solar Kart 405--easily deployable and storable--designed to backup your home or workshop power supply. For the tech-savvy prepper who has almost everything--the powerful Superdroid Crawler--a 4WD, 4WS remotely controlled robot with integrated pan and tilt color camera system. Fully assembled, ready to roll. Don't forget our ongoing Emergency Food Sweep, including 35% off Lindon Farms Food!! 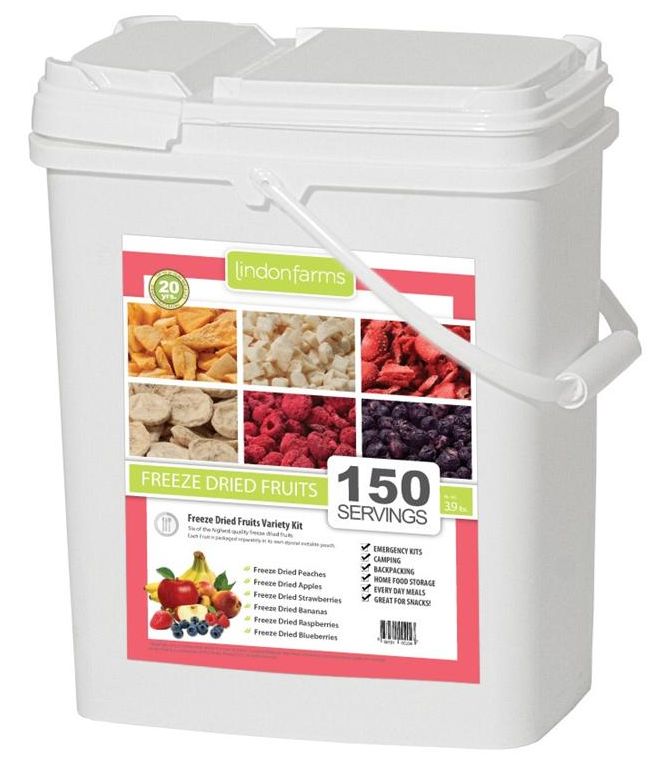 Lindon Farms Storage Food is 35%-off at Safecastle! Fresh on the heels of our monster Mountain House sale, we move into the next phase of our Emergency Food Sweep ... the Lindon Farms 35%-off sale! This discount is good for everyone--club members and non-members and of course includes free shipping to the lower 48! Not only that, but our Spring Rebate Offensive continues in which our club members are qualifying for rebates of between 3% and 7% for their total storage food purchases at Safecastle between April 1 and June 30. - Peace of mind! 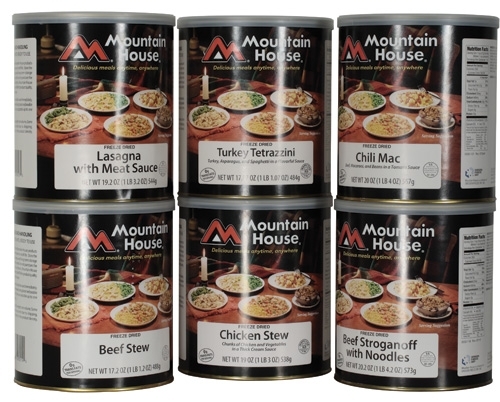 Mountain House is the best storage food in the world--and stores for 30 years on the shelf. - 25%-off all canned MH food thru May 6 only! The lowest allowed MH dealer sale prices! - Free shipping! Any quantity, any variety or any product--Safecastle ships free to the lower 48. - Buyers club member MH rewards! Members receive gift certificates worth $40 for every 3 MH can cases purchased in a transaction. 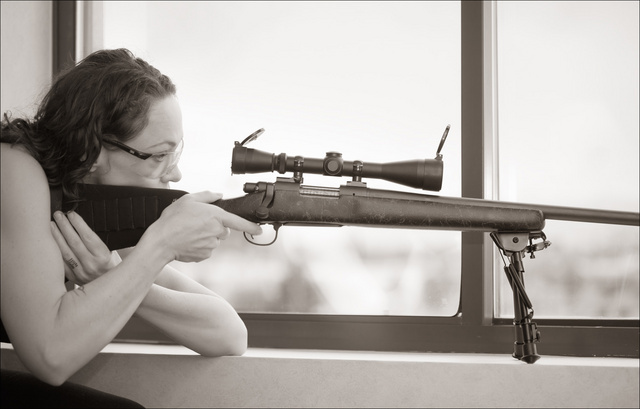 - Spring rebate offensive! Members qualify for rebates amounting to 3 - 7% of the total spent between Apr. 1 and June 30 on all storage food. - MH dealer prices are rising July 1! All dealers will be required to follow the manufacturer retail price hikes for MH cans effective July 1. - MH policy change will result in shortages again! MH just announced on May 4 that they are no longer going to be building their can inventory. From past experience, we know that means supply and demand issues are just around the bend. - Everything is still shipping within one week! Your timing is yet impeccable - our orders are shipping fresh from the factory within days. Mountain House can prices WILL be going up soon. Supply inventories WILL be going down. 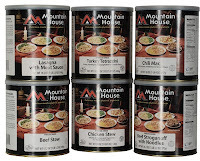 Safecastle is a major dealer for Mountain House freeze dried food. We have been for almost 10 years. Through that time we've seen several severe swings in supply and demand in the storage food marketplace. Our history has borne out the value of staying ahead of the hordes with regard to demand surges and supply shortages. We have usually been able to warn and prepare our customers months in advance of what was about to occur in this area. Market conditions and capacity issues at OFD (producer of Mountain House) have brought about a decision by the manufacturer to stop building #10 can inventory. Thus, going forward, we expect supply at the retail level for some MH canned food will become challenging, with backorders becoming more common in the very near future again. Over the next few months, the supply and demand situation will become worse. Remember last year? Or a handful of other times in the last decade? When (not if) the next trigger occurs out there to cause another stampede into preparedness (ala Hurricane Katrina or any number of other recent events), inventories will very quickly be depleted and it will take months to again allow the best quality food producers out to ramp back up in response. I've been in this business long enough to understand the cyclical nature of what is going on, and to see clearly that the next leg down is now in the works. Another factor that I believe will make this situation a bit worse you, the customer--the number of MH dealers out there is greatly diminished after last year's 6-month MH supply drought. When you boil it all down, we expect to see a return to severe supply and demand volatility in the MH and in the storage food marketplace in general. I know our long-time customers appreciate getting these kinds of insights from us when they can take advantage. Right now, of course, our MH cans sale is down to our last two days. It really is the best deal available to you in our history and for the forseeable future. Oh--and we also just got word today that the first backorder has forced us to remove the popular MH Mexican Rice and Chicken entree in #10 cans from our listings--it is unknown when it will be back in production. Otherwise--everything else is still in stock and shipping out within a week! 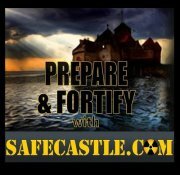 Labels: Crystal ball, Safecastle sales, Why prepare? If you want the best storage food in the world--bar none--you clearly want to be stocking Mountain House freeze-dried food. It's not cheap--but right now, at your fingertips, is the very best deal you'll ever again have at this food that stores for 30 years on the shelf. The big picture ... we are still in the midst of our most aggressive storage food sale event in our 10-year history at Safecastle. Many of our food brands are on sale right now at good discounts, adding to our standard member discounts. Members also get Royalty Reward Gift Certificates in the amount of $40 for every 3 MH can cases purchased. And our Spring Rebate Offensive continues to tally up significant rebate credits (3-7%!) for members buying any storage food before the offer's deadline of June 30. What this all means--bottom-line discounts of about 40% or more for some customers! See details. MH Cans 25%-off Sale Ends May 6 ... Our current MH cans sale has 3 days left, with the maximum-allowed sale discounts on all MH cans ... with free shipping of course ... and with the aforementioned, unpecedented reward and rebate packages, to boot! It will be about 5 months before our next MH cans sale, but we will not be offering the Spring rebates package then. And on July 1, MH is enacting new price hikes, on mandatory list prices for all dealers. 1. All Mountain House cans in our store are priced at 25% off for members and non-members alike--the maximum allowed discount. 2. It all ships free to the lower 48. 3. Buyers club members additionally receive Royalty Rewards gift certificates for qualifying MH can-case purchases--$40 worth for every three cases in a single transaction (good toward the subsequent purchase of anything in our store, other than MH cans). 4. The Spring Rebate Offensive is worth a 3-7% gift certificate rebate on all storage food purchased from April 1-June 30. 5. You beat the pending MH price hikes, required for all dealers. 6. Everything is in stock and shipping out within a week!